Should fate ever be so mean to you as to see you dropped all of a sudden on the island of Maui of the Hawaiian archipelago – don’t feel too hard done by. You’ll find something to do there. I’d long wanted to return to California’s oldest giant redwood park. I was first here in something like 1997, 15 years ago – and have cherished the experience ever since. And here I am again! Back in the Big Basin Redwoods State Park. The brain struggles to take in the size of these trees, the biggest in the world. They’re bigger than… Atlas – supporting the sky on their branches… Forgive me for getting all mythologically romantic and lyrical, but there’s no other way to convey my emotions. 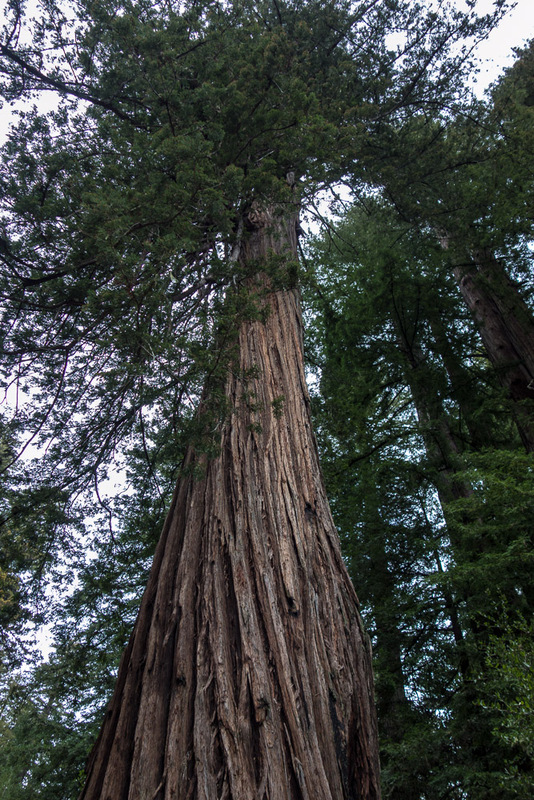 As touched upon in the recent Golden State & Golden Gate post, the giant redwood– otherwise known as Sequoia sempervirens, coast redwood or Califiornia redwood – can live (with a bit of luck) for more than two thousand years! The tops of these trees are waaaay up somewhere in the sky – more than 100 meters above the ground! One of the fallen giants has been cut into cross sections and different epoch’s rings are indicated show when and where major historical events occurred. Golden Gate & Golden State. I’d always dreamed of one day walking across the Golden Gate Bridge in San Francisco – and recently, I’m glad to report, that that dream came true! Traversing the Bay took about an hour (with plenty of stops to soak up the views and take some photos) – from south to north (where I met my fellow frequent travel partner T.T., who was also in a rental car). More: Coming next – Muir Woods & Point Reyes..
New Zealand-2013. Days 3-5. Geysers, volcanoes, a frying pan lake, and pancake rocks. At last! The time has come to move onto the most interesting bit (at least, for me!) of NZ – of which there happens to be plenty. Our route was planned thus: from underwhelm-ness, via mid-whelmness, and on to overwhelm-ness, along hundreds of miles of road surrounded on both sides by luxurious landscapes and a continuation of the inevitable – scads of sheep. Our third day in NZ served up the following for our touristic pleasure: geysers, hot springs, cauldrons, pot holes, fumaroles, and other assorted volcanisms and geothermality – all unconditionally mandatory for visiting and studying more closely. New Zealand: The Kamchatka Challenger. Introduction. The Grand Canyon State – Continued. 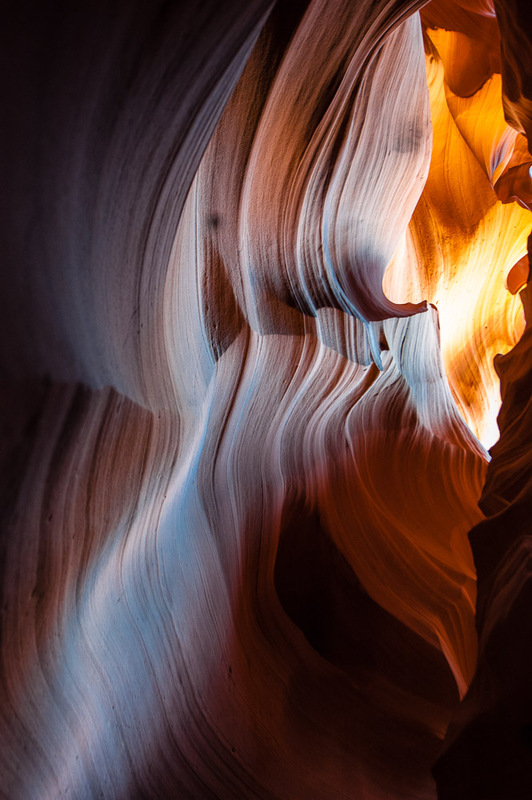 Northern Arizona is famous for its astounding landscapes. In a relatively small area that can be covered in a car in just two or three hours there are three unique red rock formations. 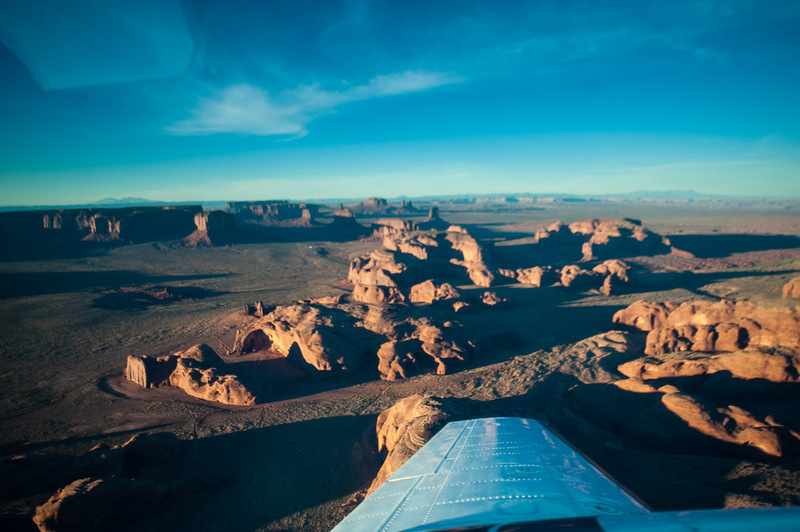 First, there’s the world famous Monument Valley, offering breathtakingly beautiful panoramic views. Alas, we didn’t manage to get up close to it ourselves – only flying over it on a plane; but that was still enough to overload the senses with the place’s grandiosity. A Great Ocean Road Trip. So just what is the Great Ocean Road? Surprisingly, it’s a road. It’s also great, as in both great – super, and great – long; and it mostly hugs the ocean shore. It was built in the early part of the last century along a stretch of the craggy coast of the southeastern Australian state of Victoria. It’s rich in heritage, incredibly curvy, and offers breathtaking views from the road itself and also just off it a little inland – you just need to leave the road a hundred meters or so to get extra special views at the right, marked places.